June 20 | 4:00-5:45 P.M.
June 20 | 6:00-7:45 P.M.
"Sovereignties in Contention – The European Culture War, 2003-2019"
Followed by a Reception at 8:00-9:30 P.M.
June 21 | 4:00-5:45 P.M.
June 21 | 6:00-7:45 P.M.
"What is Left of State Sovereignty in a Globalized World?" "Gender and Sexuality Presidenital Panel"
In recent months, Europe has seen an increase in attacks on gender and sexuality studies. Whilst de-accreditation of gender studies programmes in Hungary has caused several professional organisations to speak up, other types of attacks have gained much less attention. The attacks on gender studies take on multiple forms, including pressuring scholars to avoid research onto sensitive issues; suspending teaching programmes or defunding research institutions; actively persecuting and incarcerating scholars engaging in critical research; or threatening the integrity of critical scholars. Whilst gender and sexuality studies are the main targets of such political moves, such threats raise more general and crucial concerns for academic freedom and researchers’ personal safety in the region. Whilst they constitute a major challenge to the existence of gender and sexuality studies in Europe today, they should be considered as a part of wider attack on academic freedom. In this presidential panel, scholars who have been studying the anti-gender movements and those how have been subject to such attacks together reflect on what these attacks mean for the future of gender and sexuality research in Europe, as well as how we as an academic community can respond. "Sovereignties in Contention - The European Culture War, 2003-2019"
What is frequently termed Populism and which in Europe is no longer limited to the lunatic fringe, is manifesting itself in at least two principal ways: A wide and at some places deep degree of Euroscepticism, which is calling into question the previously accepted equilibrium between Union and Member State sovereignty. It is also bringing challenges to the very foundations of another equilibrium surrounding the accepted forms of constitutional liberal democracy. In his Keynote Address Professor Weiler will attempt to locate the deep roots of this phenomenon not as is customary in economic dislocations and re-distributive discontent and social justice, but in a “cultural war,” which has been simmering below the surface for decades and which has slowly but increasingly forcefully come to the surface in more recent times and the sour grapes of which we are experiencing now. Joseph H.H. Weiler is University Professor at NYU Law School and Senior Fellow at the Center for European Studies at Harvard. Until recently he served as President of the European University Institute, Florence. Previously he served as Manley Hudson Professor of International Law at Harvard Law School. Prof. Weiler is Editor-in-Chief of the European Journal of International Law (EJIL) and the International Journal of Constitutional Law (ICON). He holds a PhD. in European Law from the EUI Florence and honorary degrees from various European and American universities. He is the author of several books and articles in the field of European Integration, International and Comparative Constitutional Law, and Human Rights Law, notably The Constitution of Europe: Do the New Clothes Have an Emperor (Cambridge University Press, translated into 8 languages) and of a novella, Der Fall Steinmann. 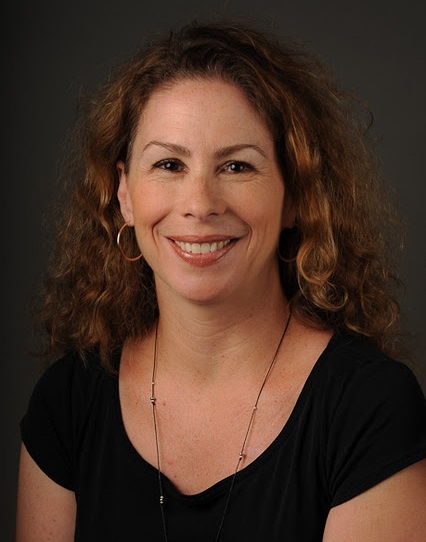 Sheri Berman is a professor of political science at Barnard College, Columbia University. Her research interests include the development of democracy and dictatorship, European politics, populism and fascism, and the history of the left. She is author of books on European social democracy and the fate of democracy during the interwar years, social democracy and fascism in 19th and 20th century Europe and her latest book is Democracy and Dictatorship in Europe: From the Ancien Régime to the Present Day (Oxford 2019) In addition to scholarly work on these and other subjects, she has published in a wide variety of non-scholarly publications including the New York Times, The Wall Street Journal, the Washington Post, Foreign Affairs, Foreign Policy, VOX, The Guardian and Dissent. 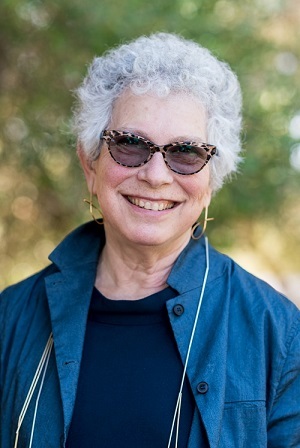 Margaret Levi is the Sara Miller McCune Director of the Center for Advanced Study in the Behavioral Sciences (CASBS) at Stanford University, professor of political science at Stanford, and senior fellow at Woods Institute for the Environment. She is the Jere L. Bacharach Professor Emerita in political science at University of Washington, where she was director of the CHAOS (Comparative Historical Analysis of Organizations and States) Center and formerly the Director of the Harry Bridges Center for Labor Studies. She was a John Simon Guggenheim Fellow (2002-3) and is an elected member of the American Academy of Arts and Sciences (2001), the National Academy of Sciences (2015), the American Academy of Political and Social Sciences (2016), and the American Philosophical Society (2018). She served as president of the American Political Science Association in 2004-5. In 2014 she received the William H. Riker Prize in Political Science. 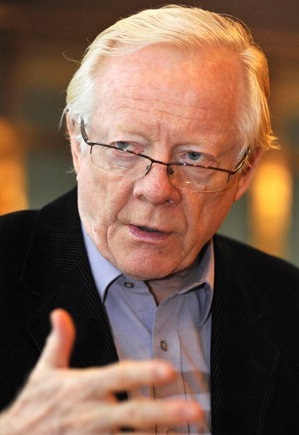 Göran Therborn is Emeritus Professor of Sociology at the University of Cambridge, Dr.hc.mult., and has been a Fellow of the British Academy of Social Science. He has been Co-Director of the Swedish Collegium for Advanced Study, and has worked on all the populated continents. His recent books include Cities of Power (2017), The Killing Fields of Inequality (2013), and The World. A Beginner's Guide (2011). He now lives in Sweden.